MP4 Download - With the 2012 Olympics now in the books...see where it all began. 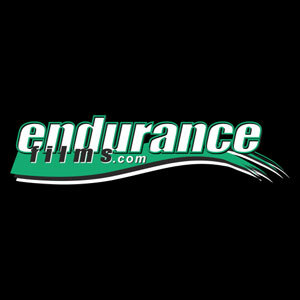 This highly acclaimed film documents the formation of the first ever U.S. Triathlon Team as the sport debuted in the 2000 Olympic Games in Sydney. Get an inside look at the passion and dedication of the elite athlete. MP4 Download Looking to qualify for Kona or just set a personal record? 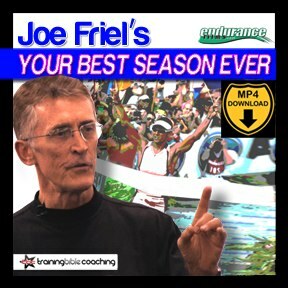 Triathlon coaching legend Joe Friel, author of The Triathlete's Training Bible, gives you essential tools to have YOUR BEST SEASON EVER. Own a digital copy of the exciting 2009 USAT National Age Group Championship highlight reel. This action packed video captures the essence of the event from setup to finish line!